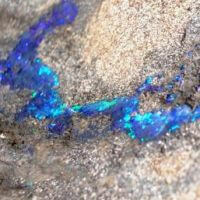 Black Opal & Boulder Opal Direct from Opal Mines ! 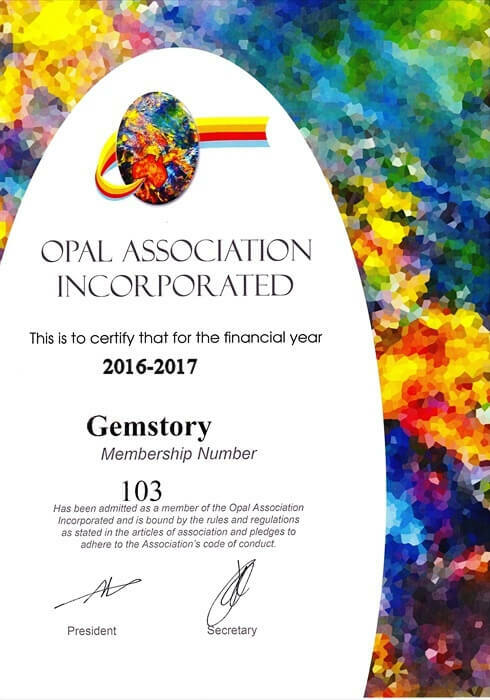 Opal Direct is an online shopping store operated by Gemstory Pty Ltd.
We are the wholesaler and exporter of Australian Solid (Natural) Black Opal & Boulder Opal. 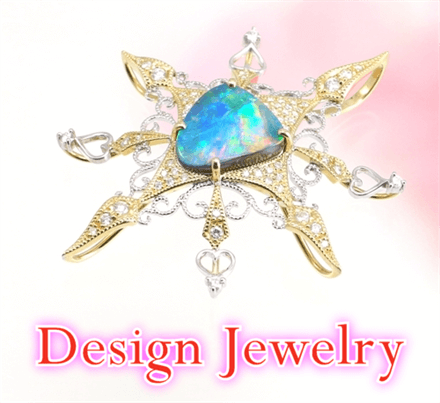 There are so many man-made opals called Doublet and Triplet, also many Laboratory made opal in the market. We only introduce and sell SOLID (NATURAL) OPAL here ! Dear Precious visitors & buyers !! Thank you for shopping with us. All your purchased item(s) will be shipped out either from Australia (Australia Post) and/or from Japan (Japan Post) since we have both offices. We continue to guarantee and promise introducing high quality, solid Australian black opal and boulder opal to you all, and will work really hard to produce beautiful "Japan Made Jewellery" to the world. Thank you for your understanding and for your strong support. Keep your eyes on us and we won't disappoint you ! Price displayed on this site is in Australian Dollars. Your purchased item(s) will be shipped within two business days of your payment confirmation and will be delivered by Australian Post or Japan Post. Some countries may impose Duties or Taxes. 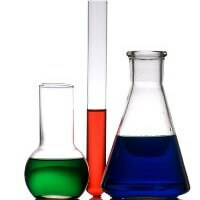 Our shipping costs do not include any duties or taxes which may be payable in your country. 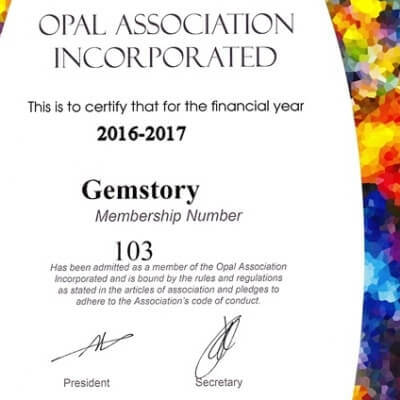 What is opal ? 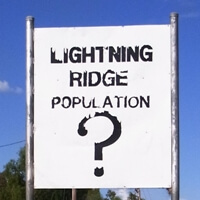 What type of character does it have ? 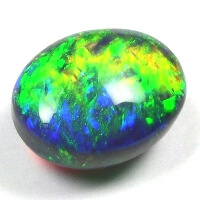 Why opal has colour ? 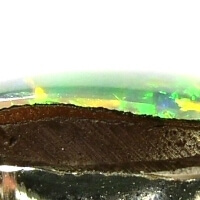 Why each opal has different colours and patterns ? colour range, pattern, shape and so on. Is opal really delicate and fragile gemstone or not ? !
" The opal has arrived and is as spectacular as I hoped. Thank you for your help in making this happen......"
" Hello Malayvone, Just wanted to let you know that the Natural Boulder Opal Loose Stone arrived safely today after clearing customs. It is a very beautiful stone and really sparkles in the sunlight....."
" Hi Malayvone, I just wanted to send you some pictures of the opal set into the ring as promised....."
" Hi Gemstory. I just wanted to confirm that i received my GORGEOUS!! Opal this morning. 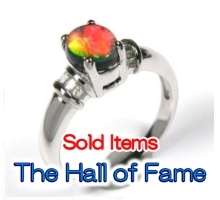 I am absolutely delighted and....."
Is it possible to reserve my favorite opal(s) ? How long does it normally take to get my opal delivered ? Can I pay with credit cards ? May I ask for refunds or exchange of goods if I'm not satisfied with opal ? Could you design and make jewelleries for me with my favorite opal ?